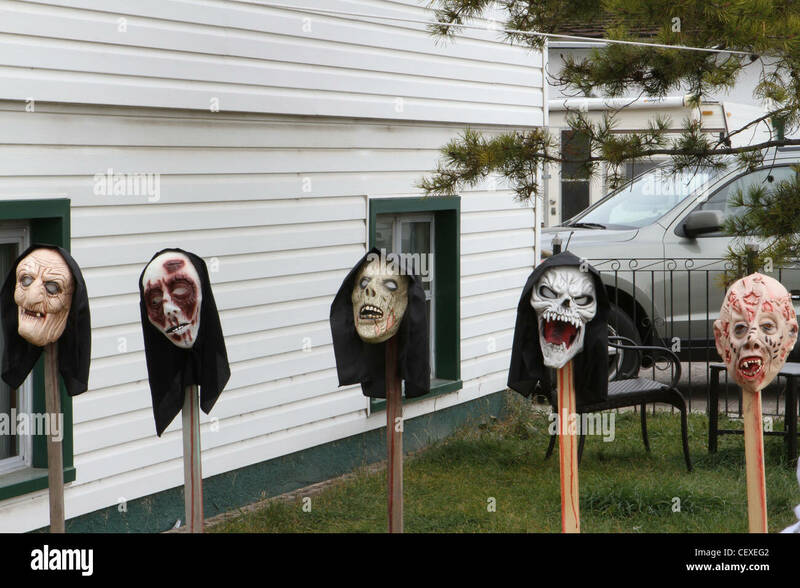 Every year at Halloween, the children dress up as witches, wizards, vampires and ghosts and go door to door to ask “trick or treating”. So that you do not get “sour”, you should prepare yourself well by buying treats for the children of your neighbor or preparing them yourself. 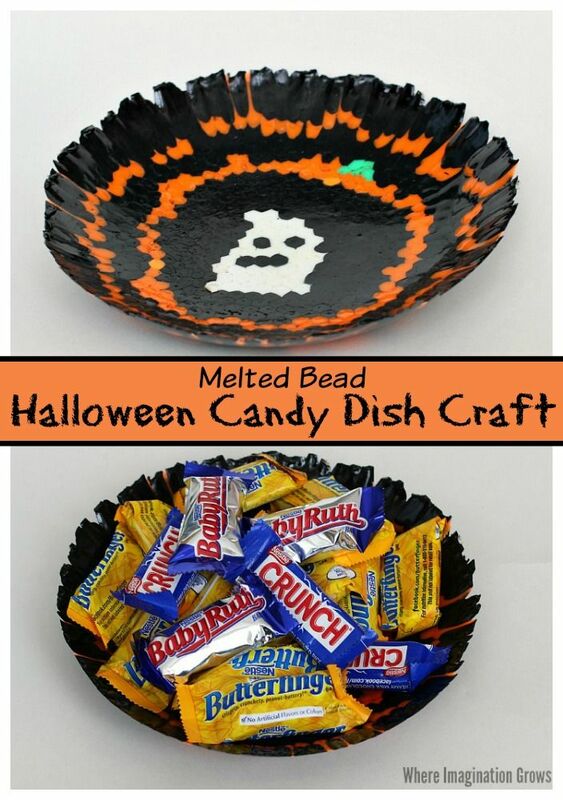 Find original ideas, as the small packaging Halloween candy can thus prepare a great joy to the children. The packaging of the sweets for Halloween is not necessarily expensive and takes a long time. Instead, you can make original packaging yourself out of simple materials and have fun. 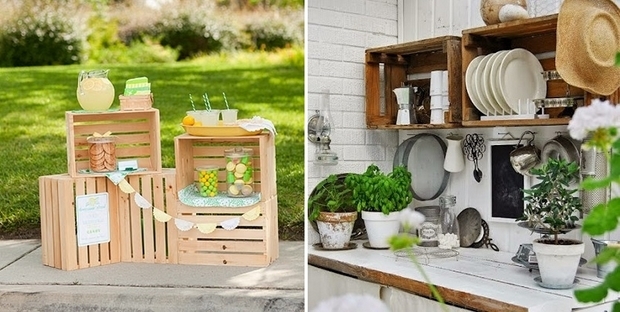 Ask the children for help and design a creative DIY project for the whole family. 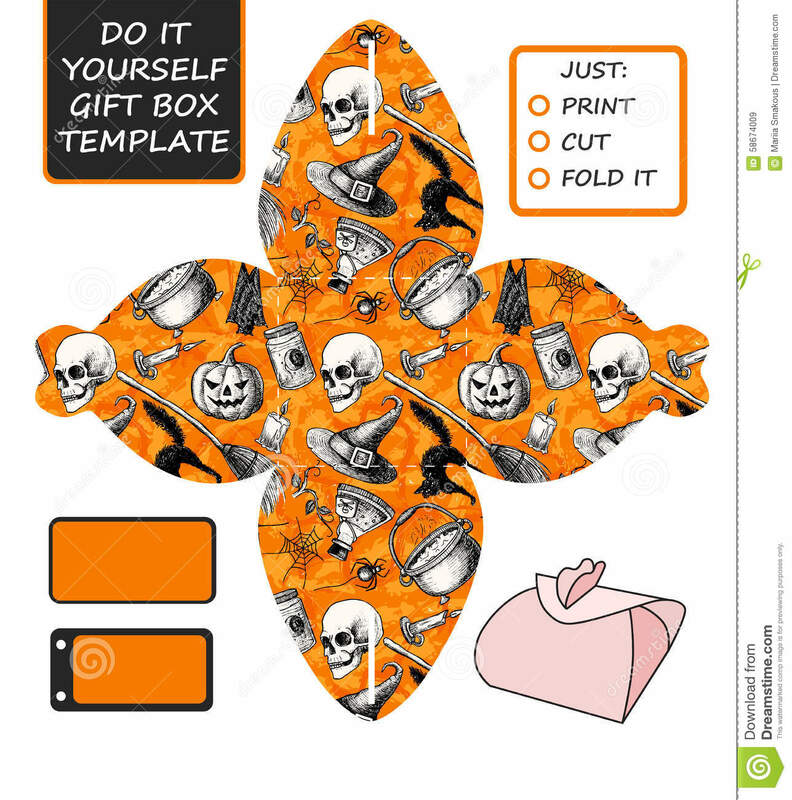 The easiest way to make Halloween sweets is to wrap paper. You can make simple bags and bags yourself and fill them with chocolates, lollipops, sweets and other sweet little things. Very important for packaging is the matching decoration. 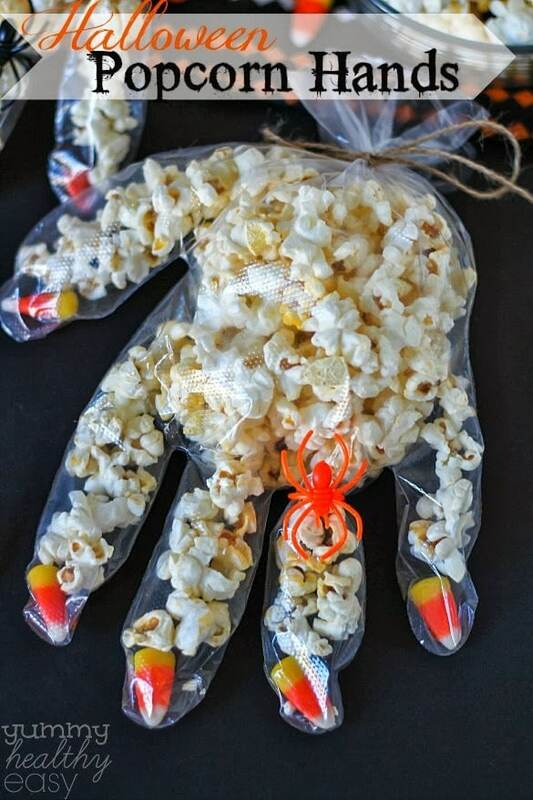 Design the homemade bags as ghosts, vampires, bats or any other Halloween motifs to match the holiday mood. The candy wrapping for Halloween should be creative and have a small grus-factor. Here, however, no bloody and dreadful designs are meant, but rather motives like monsters and spirits, which at the same time look nice and creepy-beautiful. 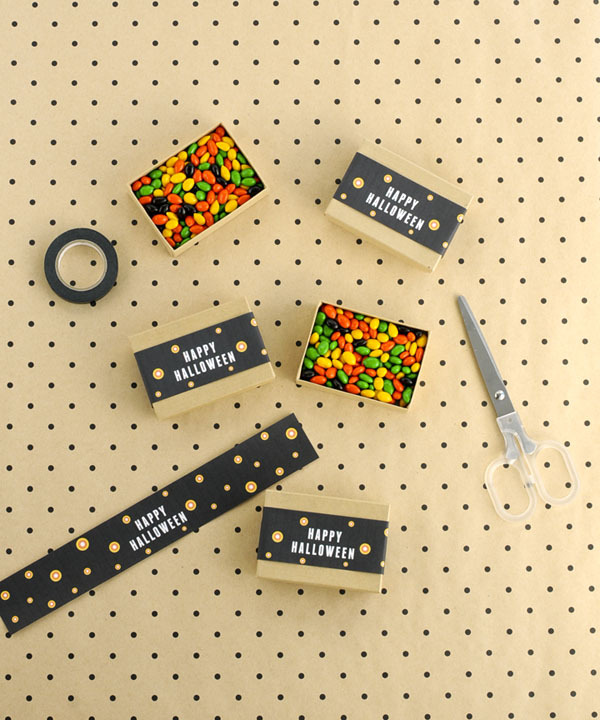 From simple materials that everyone has at home, and colorful craft paper, you can create creative packaging for the Halloween sweets yourself. These cute candy packs are made of empty toilet paper rolls, decorated with colored paper and finally finished with cellophane to sweets. 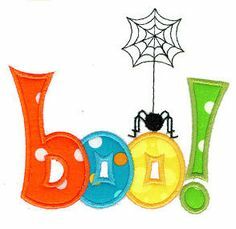 For Halloween, you can create simple school bags in matching colors and with patterns and pack the sweet little things in it. 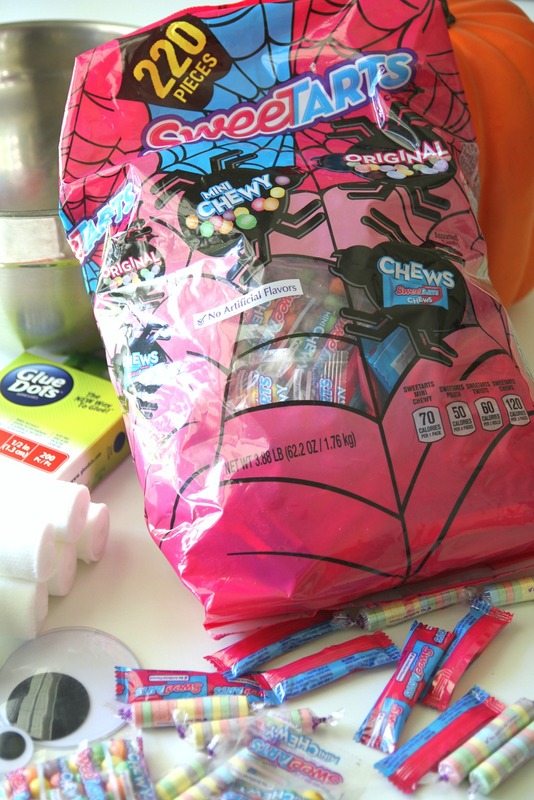 If you have ever made tidy bags for your children, you can simply spice them up and transform them into Halloween. 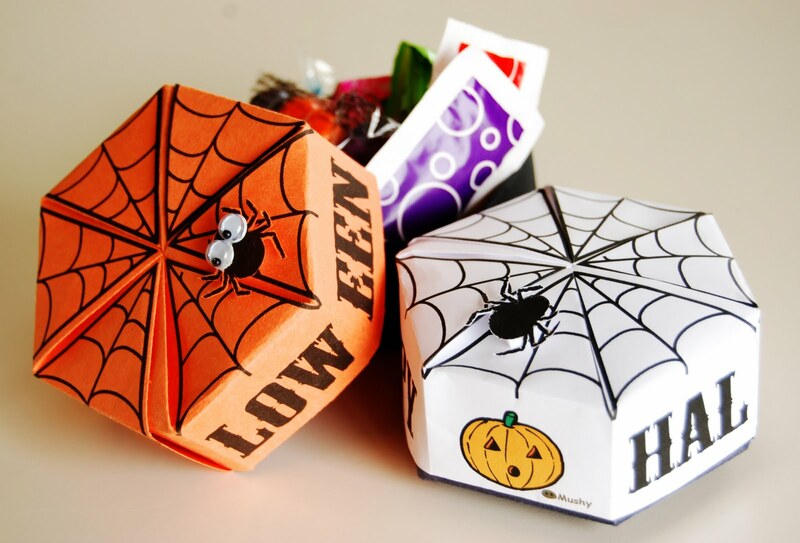 If you want to create a creative packaging for the Halloween sweets, you can buy a simple pillow box or make your own and decorate it appropriately. The Pillow Box is perfect for small sweets and candies and can also be used for various children’s games. The white pillow box can be simply decorated as a ghost by sticking eyelets on it and drawing an oval spot as a mouth. 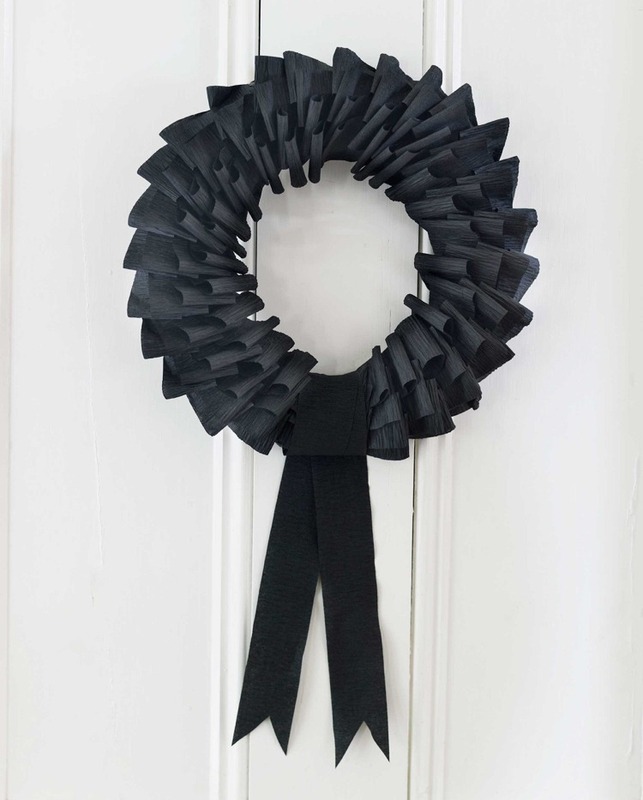 A bat can be tinkered as well, but you need a black box and black paper to craft the wings. 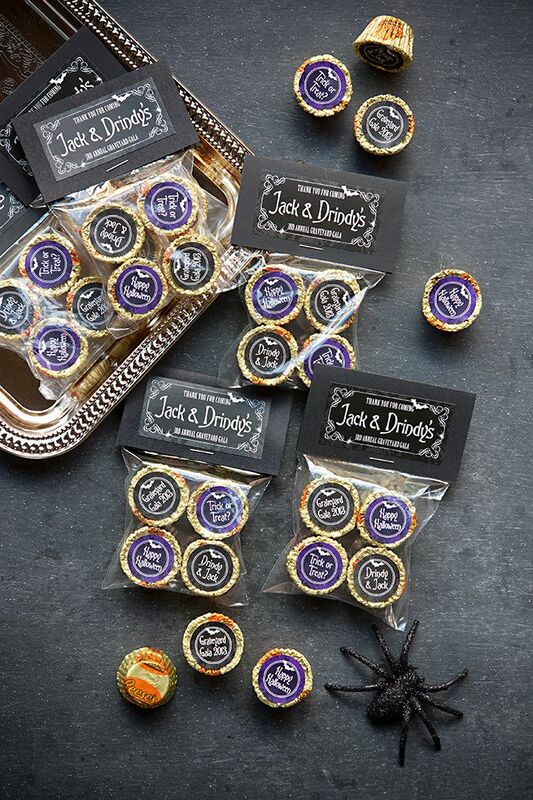 With some cellophane bags and a black felt tip pen you can create original packaging for the sweets for Halloween. For example, draw your eyes like triangles, X-signs or squares, and the mouth with stitches to get a one bag of zombie face. The cellophane bags can fill you with all kinds of sweets and snacks, such as chocolates, marshmallows and popcorn. Have prepared homemade Halloween biscuits or desserts, these also fit well in the zombie cellophane bag. If the bag is already filled, you can tie it with a colored satin ribbon and the package is ready. If you have creepy biscuits or cookies baked for Halloween, you should pack them best in cellophane. This allows both small and large packaging to be made and you can see the eerie decoration of the biscuits through the packaging. Lollipops of different sizes can be easily packed as ghosts. For this you need white silk paper, a cord and a black pen. First, wrap the lollipop with the paper and bind with the cord. Then a frightened face record and the mind-lollipop is finished. If you want to make different designs for the lollipops, you can also buy some black silk paper and make bat and spider wraps yourself. 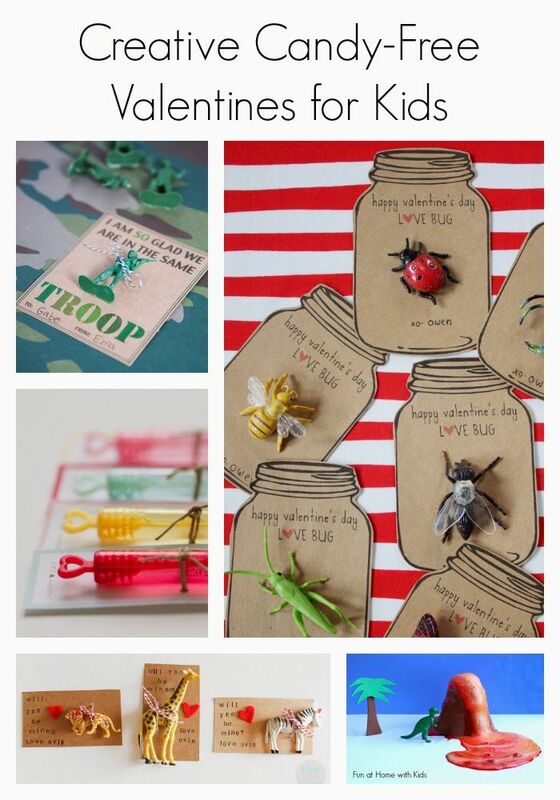 For this you need tinker batons and spiders of paper and attach them to the lollipop with glue. 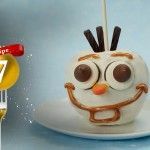 For lollipops you can find many creative ideas to pack, as they have a round shape that offers many design ideas. Since the packaging for Halloween is a little spooky, you can make the lollipops (as well as other round sweets) as eyeballs. This package looks really creepy and provides the necessary Gruuselfaktor. With a suitable packaging, you can decorate every bar of chocolate to match Halloween. From photo carton, you can make a chocolate wrap as a vampire or Frankenstein and give the simple chocolate in a creative way to the children. 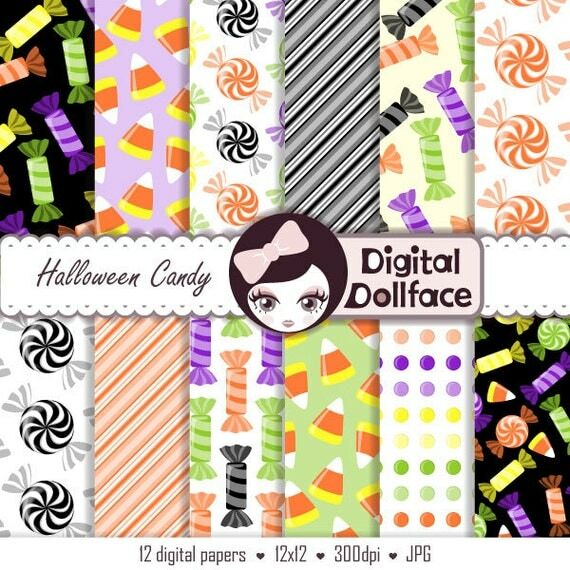 The simplest packing paper can also be used for an original packaging of the Halloween sweets. These packs are designed so that the children should tear them apart to eat the sweets. 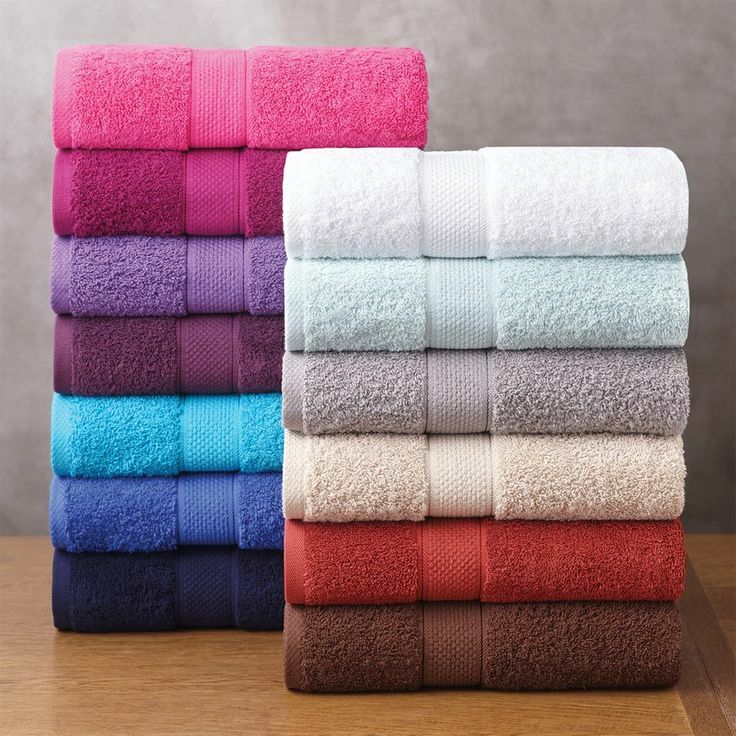 They are therefore perfect for small candies or for example fruit gums. 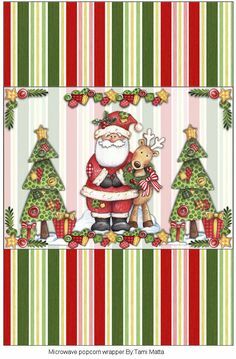 To craft these candy wrappers from wrapping paper, you should first find matching templates and cut two sheets of wrapping paper accordingly. Then the edges are best sewn with a sewing machine leaving a part open for filling. If you have filled the package with sweets, you should sew the opening as well as decorate the finished package as desired. 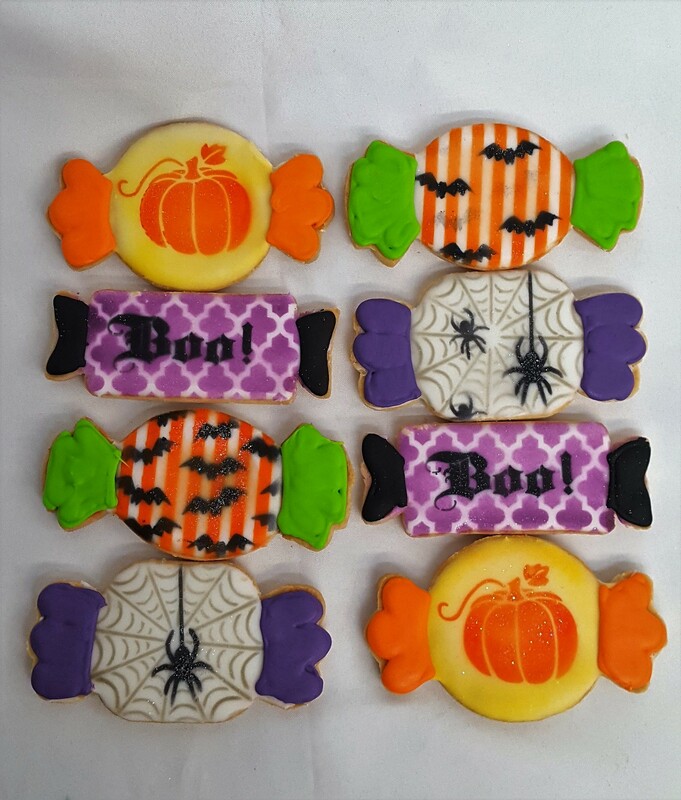 The healthy sweets, like some fruits, can also be decorated and packaged for Halloween. Fruit with a bowl, such as tangerines, oranges, or bananas, can make you creepy by recording zombie faces with a black marker. The zombie tangerines are to be wrapped again with cellophane or another transparent material so that the children can see the scary drawings. The fruits can also be used together with the carved pumpkins for the Halloween decoration. If you pack halloween candy for kids, choose one that is not too scary, but still bear the Halloween mood. 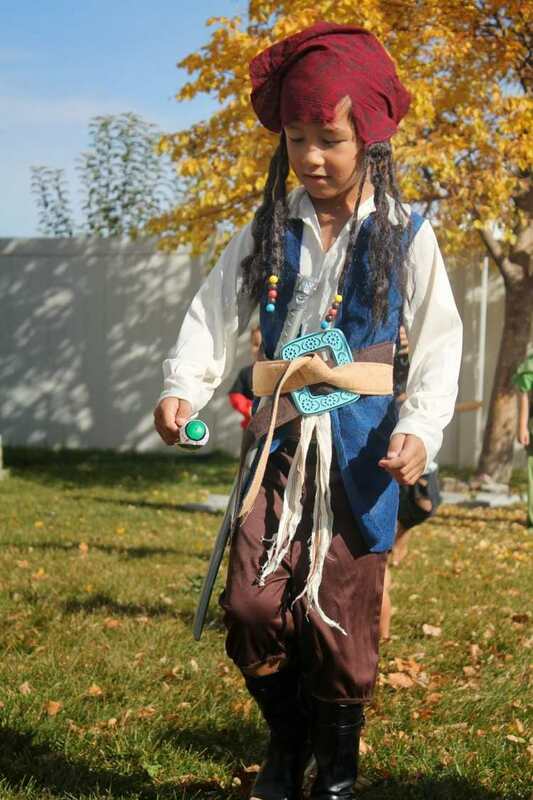 The skull is a popular motif for Halloween, which is also suitable for the little ones. 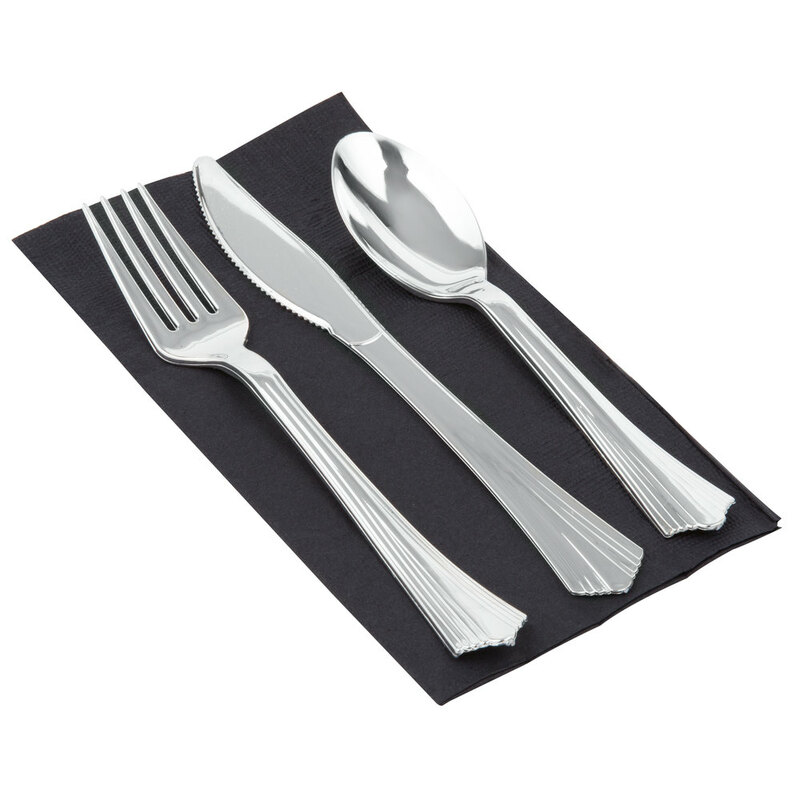 For a skull and crossbones package you need a round, white box that can be decorated with a black pen or paper.